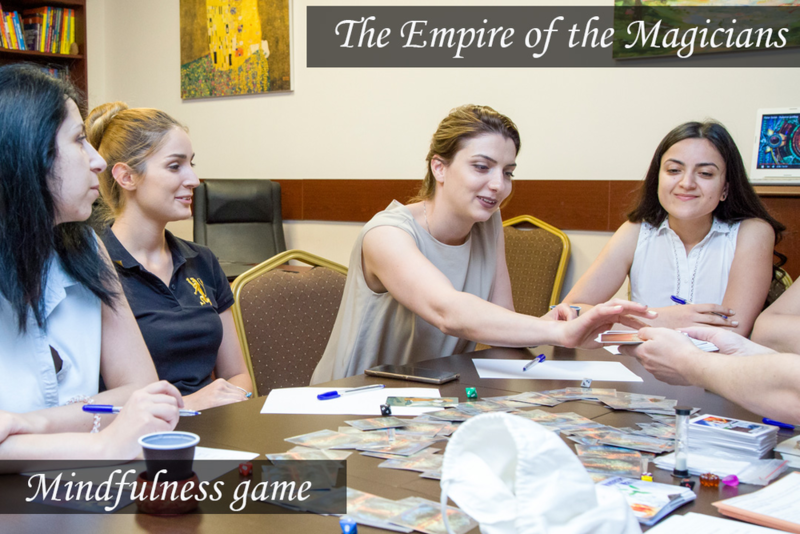 but it is also much more than a training or a seminar..."
This game allows you to test life strategies for their effectiveness and efficiency at the present time, and to see how you manage your life resources: spend, share, replenish, multiply. In life, we are constantly faced with choices: turn right or left (or go straight ahead), give or take, this person or that. Each choice makes use of a strategy. Often we are not aware of what these strategies are, which can lead us to make choices automatically and therefore not keep track of the results these strategies may lead to. 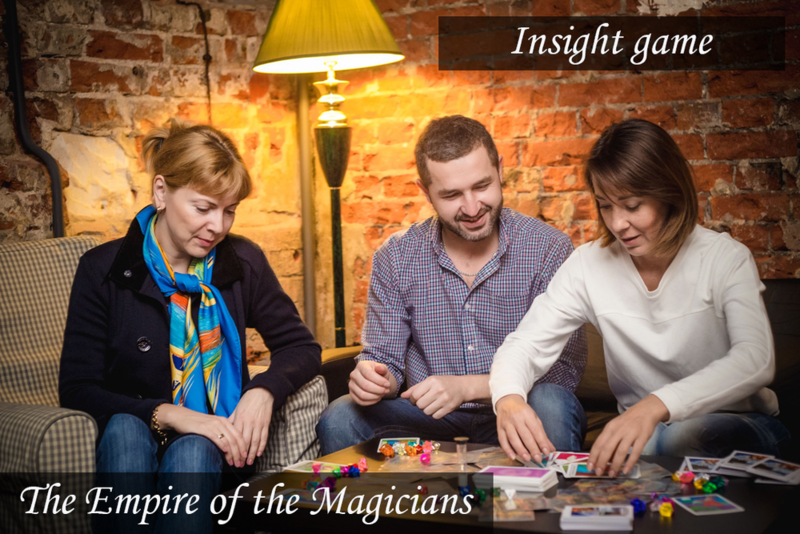 The Transformational game "The Empire of the Magicians" allows you to explore the strategies you use to achieve a specific goal, see the results of those strategies, try out new ones and then incorporate them into your life. You can make mistakes and wrong choices - this is a game, and therefore there is no fear of negative consequences, but you can easily transfer the experience gained in the game into your life. It is possible to play in the game with a closed request, that is not to voice it out loud - this will not affect the gameplay in any way. The game is an amazingly accurate portrayal of real life and your trends in the selections, and also points to lessons where special attention should be paid. The game is recommended for regular participation. 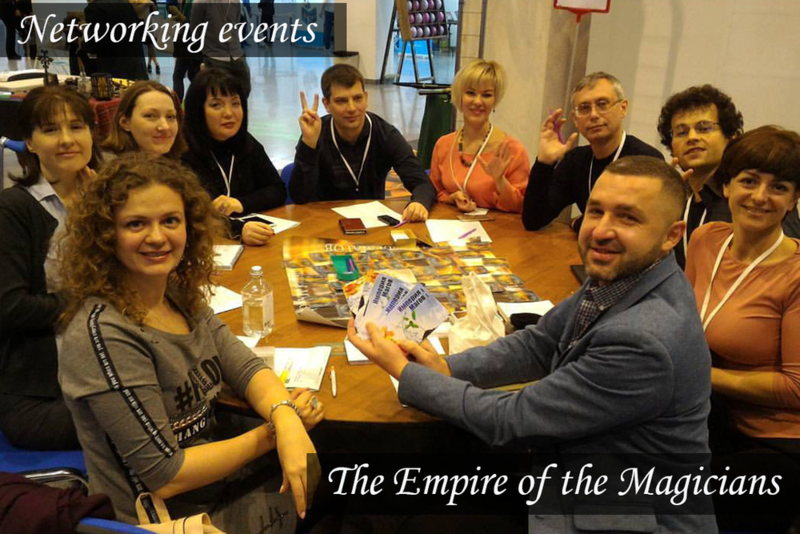 After the third game session, the meta-state of the observer begins to transform into the skill, which helps to see the connections between people, meetings and accidents in real life. What effect might you get from the game? 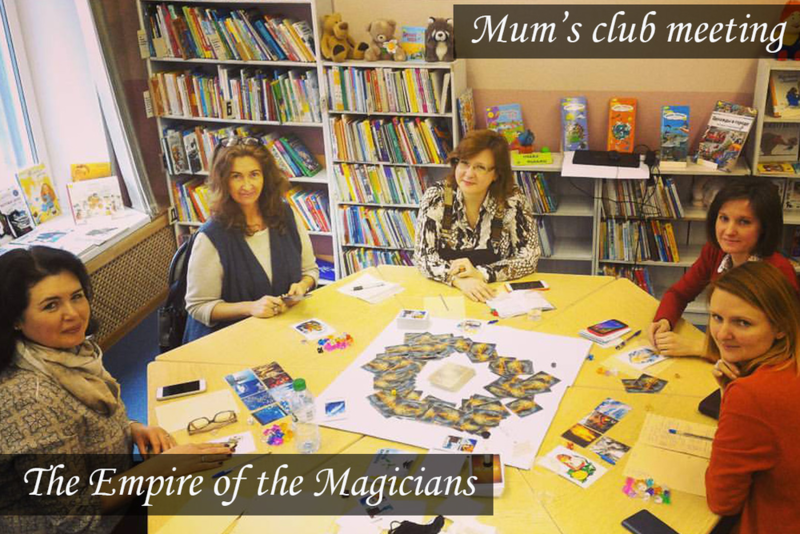 This is an active and dynamic psychological game format: many actions, many discussions, many provocations, many emotions. Sitting quietly at the table will not work. The game creates a model of the World and a system of human relations. It is a great opportunity to see and understand how you are seen, how you are perceived, and why certain actions are being carried out (or not) in relation to you. Here you can look in the “mirror”, but also “step on the rake” - see your ineffective strategies and try things differently. This is a great opportunity to meet interesting new people, and in a few hours to feel you have known each other for a several years already. 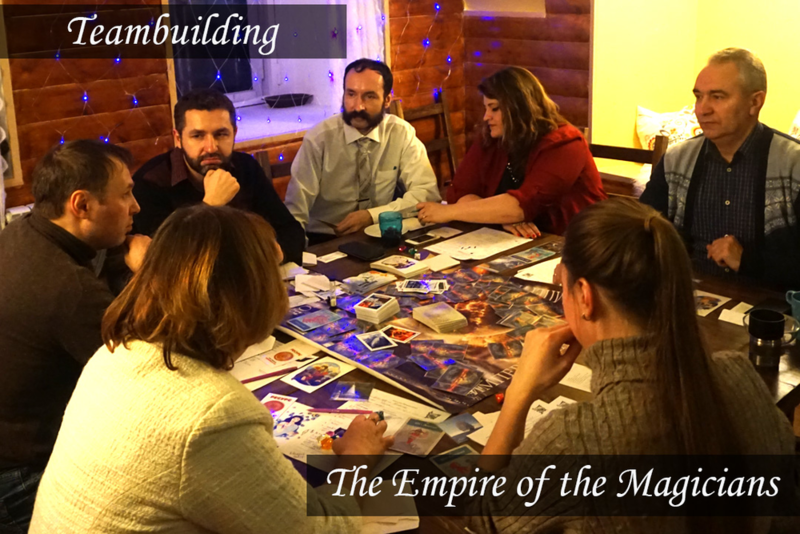 In the game “The Empire of the Magicians” there are many opportunities to conduct case studies: about relationships, about success, about partnerships, about mutual help, cooperation and competition, about money and other resources in our life. 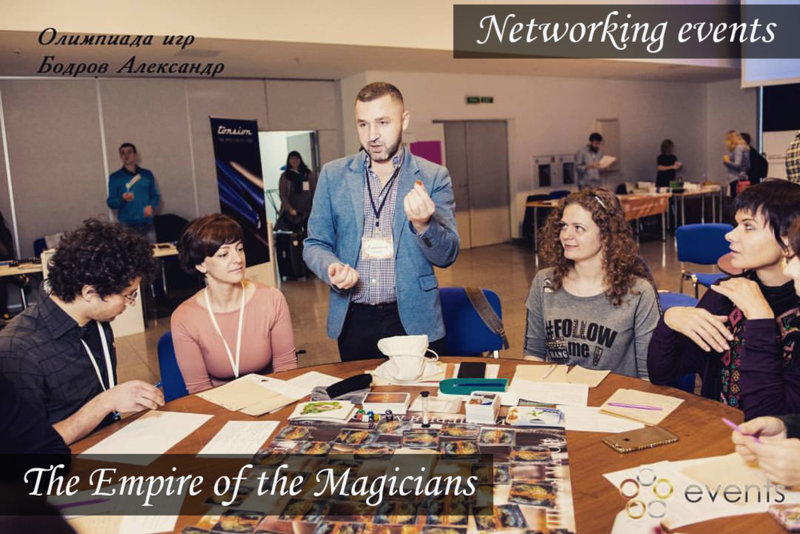 Psychologist (Master Degree, Moscow Institute of Psychoanalysis), family system constellations facilitator (Institute of Counseling and System Solutions), system coach (German Coaching Association), author and host of transformational games (certified to conduct more than 15 games), author of the “Archetypes of Personality” card deck. In my work, I use an integrative approach that combines the most effective psychological techniques of working with subconscious material, as well as various emotional states: family system constellations, metaphorical associative cards and, of course, psychological transformational games. Before payment please leave a request on WhatsApp +79629900833, afterwards you will be added to the special chat. The Transformational game is a small group format, so each participant receives almost individual attention. Amount of participants - from 5 to 10.
have been diagnosed with a severe form of depression. We would be happy to hear from you if you are ready to offer your own place for the event: big room (a living room) with a big table suitable for 5-10 people. In this case you get a good discount from us. Let us know please asap through WhatsApp +79629900833.